Perfect location, walking distance to all subways. Employees where very polite and answered all of your questions. 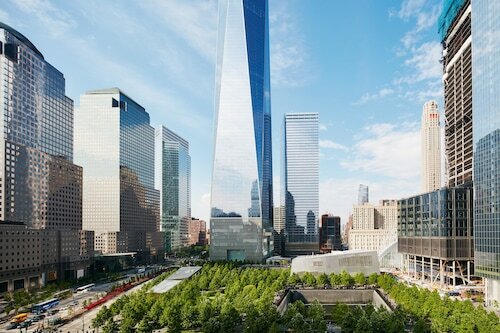 Great location -- right by Wall St. subway station and proximity to 9/11 memorial & museum and Freedom Tower; also close to Battery Park and ferries to Statue of Liberty. 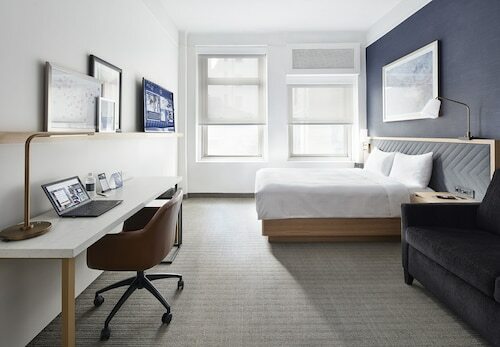 With this hotel being pretty new, everything is nice and the location is great, right next to the World Trade Center and only a short walk to Battery Park. 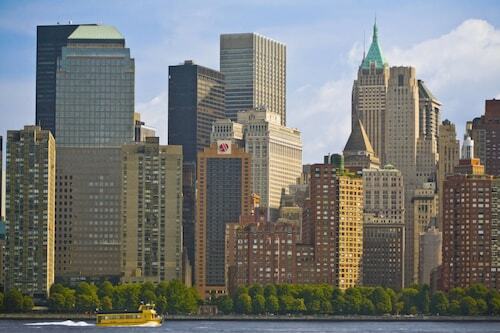 Great location - easy access to everything if you plan on visiting many of the attractions in lower Manhatten - close to One World Trade, Battery Park, the financial district, Federal Hall, ferry rides to Liberty Island, Ellis Island and Governor's Island. several museums, Battery Park, Trinity Church, the World Trade Center, the Oculus, and access to the Brooklyn Bridge promenade were nearby, We've always stayed in other parts of New York City, but we'll definitely return here again. CQ Wall Street is an amazing find in the Financial District,close to The NY Stock Exhange, Federal Reserve, various museums, The Oculus, World Trade Center, 9/11 Museum, Battery Park, & various restaurants including The Pub at the hotel itself.